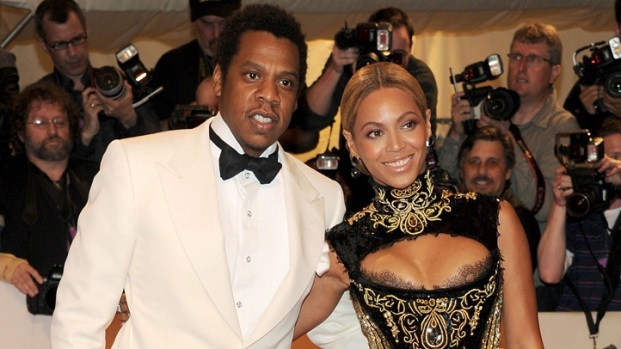 Husband and wife mega stars Beyoncé and Jay Z will bring their summer tour to Chicago, it was announced Monday. 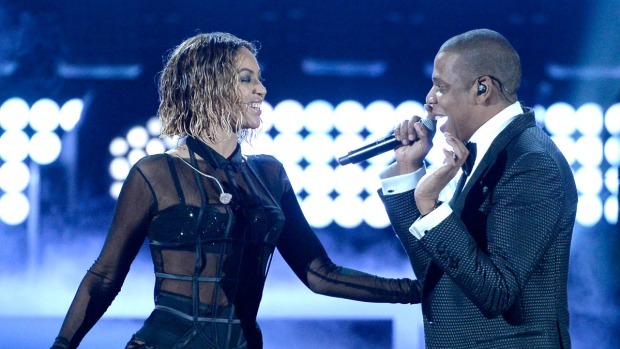 The Chicago stop of the "On the Run Tour" is July 24th at Soldier Field. Tickets go on sale May 2. The Monday announcement of the tour comes a little more than a month after the end of Beyoncé's "The Mrs. Carter Show World Tour." Jay Z wrapped up his 52-date tour in January. The new tour, the first the pair will co-headline, kicks off June 25 in Miami. Sixteen performances were announced Monday, with the tour wrapping up Aug. 5 in San Francisco. More information is posted at Beyonce.com/tour.